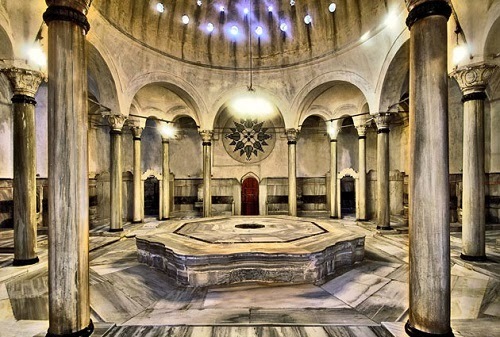 The Islamic emphasis on personal cleanliness and purification resulted in hundreds of hamams being built throughout Istanbul over the centuries starting from around 1400. This tradition has been passed down from the Romans to the Byzantines to the Turks. 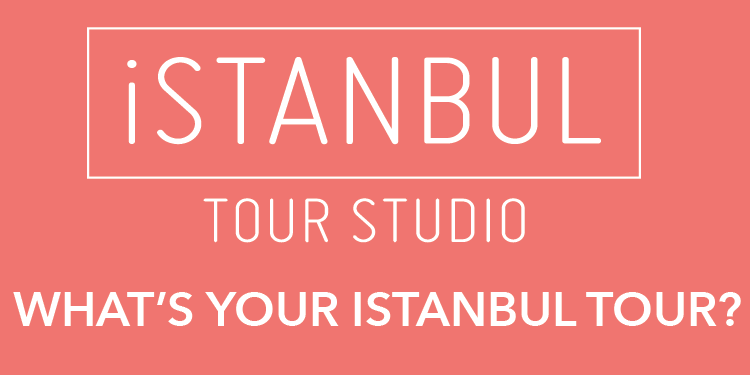 At the height of their building program six hundred years ago, there were over 14,000 Turkish baths in Istanbul. They acted as the neighborhood’s social club as well as a place to clean oneself. Today there are only around 130 but they still offer a unique sanctuary from the overstimulation of the city and a place to awaken the senses. We take a look at four of Istanbul’s oldest hamams, mainly named after the neighborhoods in which they are found. The Cemberlitas, Galatasaray, Cagaloglu and Hagia Sophia Hurrem Sultan hamams.